“Video games are an art form,” you could say to the next person who gives you a hard time for obsessing over Super Mario Odyssey. 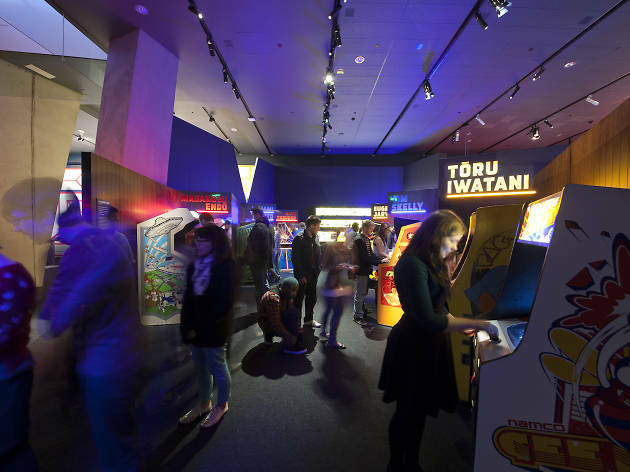 This exhibition will help you prove your point, presenting over 100 playable games from the arcade classics of the ’70s and ’80s to the multiplayer experiences of the present. Rare original concept artwork will be on view as well, showcasing the imagination of designers behind the likes of Sonic the Hedgehog.